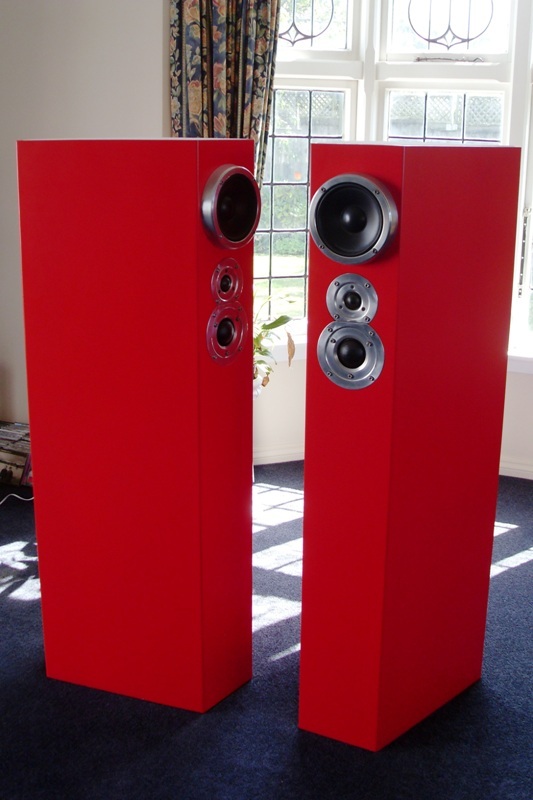 This is a very rare chance to own a magnificent pair of speakers from one of Germanys leading speaker manufacturers. I imagine they will be the only pair in NZ. Feature 300mm Bass in Aperiodic Labyrinth. 170mm Lower mid in Transmission Line. The 5th Avenue is a three-way system built as a double housing with an additional upper subbass. The subbass works in a new, open labyrinth, so a clean and deep bass fundament is obtained. A dedicated transmission line controls the depth system. The systems are run-time-corrected. The crossover contains only components for extremely fast pulse reproduction.